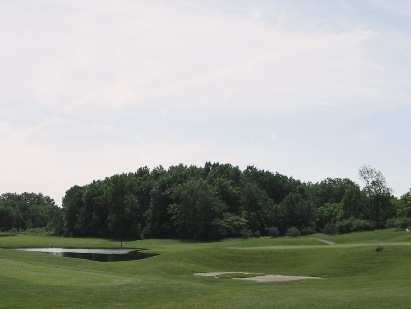 Augusta Hills Golf Course is a Public 18 hole golf course located in Albion, Indiana. 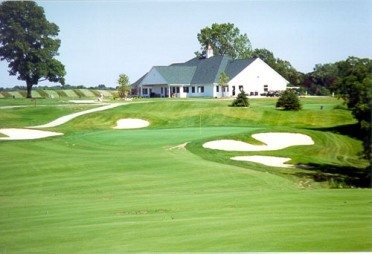 Augusta Hills Golf Course first opened for play in 1974. Augusta Hills Golf Course sits on hilly terrain, so you can expect many uneven lies. 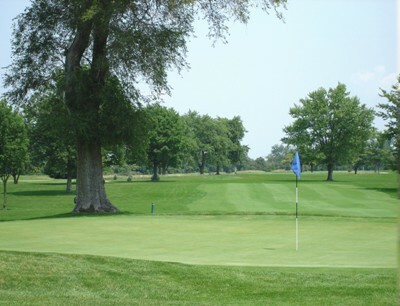 Water hazards come into play on several holes, and the large trees which line the fairways can alter your shots. 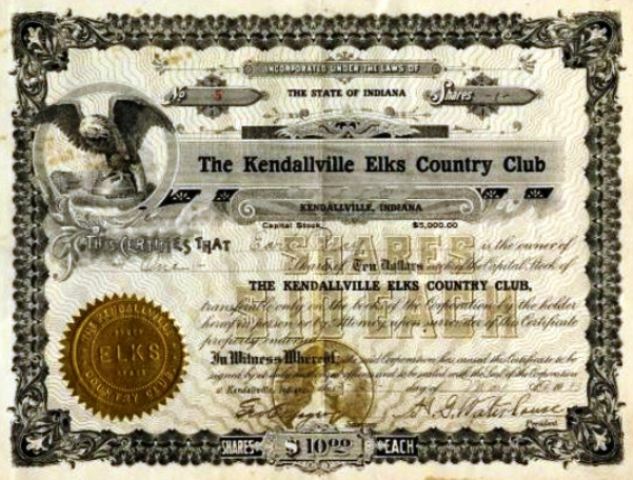 Par for the course is 71. From the back tees the course plays to 6,018 yards. From the forward tees the course measures 5,181 yards. 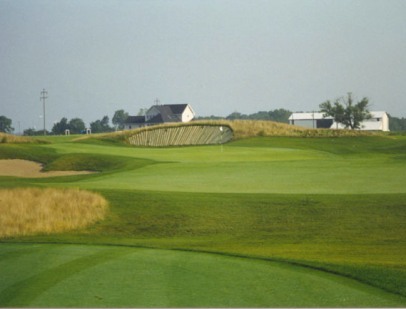 The longest hole on the course is # 6, a par-5 that plays to 505 yards. 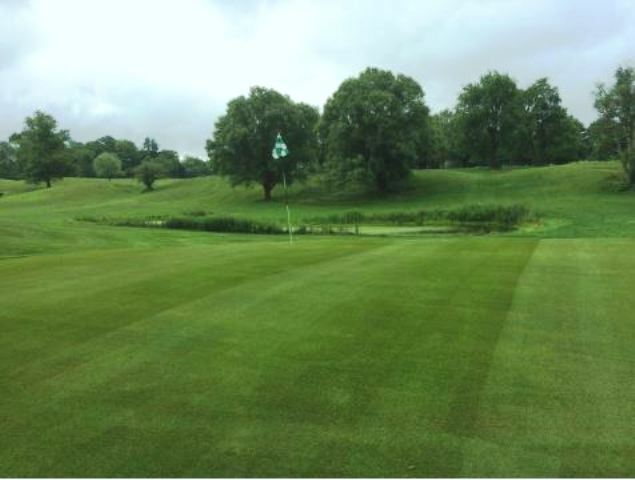 The shortest hole on the course is # 12, a par-3 that plays to 136 yards from the back tees.  Watch out for # 3, a 410 yard par-4 challenge and the #1 handicap hole on the course. #3 is also the signature, requiring a tee shot up a dogleg left fairway, then an approach shot to a small, well-bunkered green. The easiest hole at Augusta Hills is # 15, a 139 yard par-3.